MicroGlo LLC - Audio and video streaming, linux and windows vps servers, dedicated serevrs en webhosting faciliteiten. We are an ICT company dedicated to delivering datacenter facilities worldwide. Hosting with the highest private protection for you! We manage your DMCA complaints in a very appropriate way. The Seychelles, The Netherlands, Germany, Frans, The USA, The United Kingdom, The Netherlands Antilles, Suriname, India, Australia, Singapore, Hong Kong, Thailand, Czech Republic, Panama, Lithuania, Russia and Romania. - Many types of Webhosting facilities. 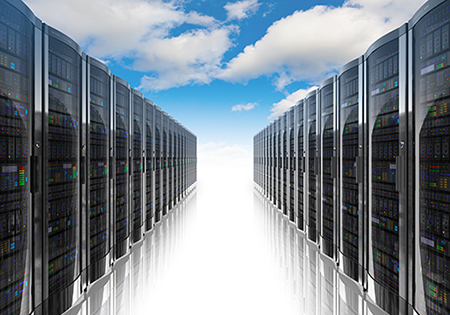 We have pioneered the concept of a Globally distributed Virtual Datacenter. Our Virtual Datacenter is a globally distributed collection of redundant server infrastructure which hosts all our Products and Services. We have partners all over the world, at this moment Europe, Asia, USA and the South America are our largest markets. To guard against line failure or intrusion, the data center is staffed 24 hours a day. Movement throughout the facility is escorted at ALL times. There is 24x7 closed circuit monitoring of all areas and entrances. Between the cameras, access control, and the security team, the datacenter facilities are pretty secure. The total incoming power is a multiple of what is required to run the datacenter. There is an ATS (Automatic Transfer switch) in place to automatically kick in a generator in case of a power failure. The datacenters are also equipped with redundant UPS systems to ensure clean power. 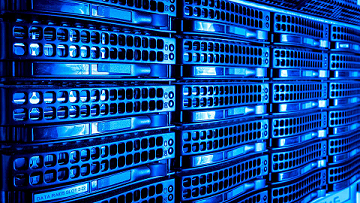 Our Virtual Datacenter consists of a complex mesh of global servers that interact with each other. The entire architecture is built upon common principles of High-Availability, Clustering and n+1 Architecture. This allows us to scale our solutions to match your exponential growth by simply adding infrastructure and linking it to this architecture. We and our partners have invested in infrastructure deployments at various locations globally. You can now leverage upon this global infrastructure and offer a completely private-labeled global experience to your Customers without any investments. Headquarters Address: Palm Street 177, P.O. Box 888, Victoria, Mah�, The Seychelles.